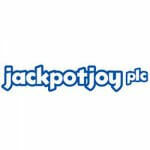 iGaming operator BetVictor has announced the appointment of Luke Alvarez as the new chairman. Alvarez is the founder and former chief executive of Inspired Entertainment, and will be taking up …. 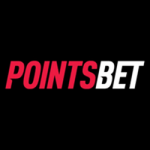 Australian-based online operator Pointsbet has recently announced the hiring of Seth Young as their new chief innovation officer as the operator attempts to bolster their expansion plans within the US …. The JPJ Group has stated a growth within its Vera&John division is the driving reason behind their year-on-year increase of 8% in overall revenue as of the end of the …. Playtech has told reporters that it has remained on track to achieve its full-year earning targets after posting results that were “consistent with expectations” during the third quarter. A trading …. 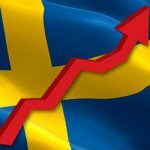 The Swedish gaming regulator has recently released a report that shows gross gaming revenue has increase by 1% against last year to SEK16.8 billion in the first three quarters of …. 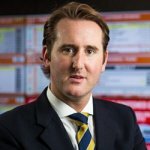 Former Ladbrokes chief of media David Williams has been announced as Rank Group’s first director of public affairs. 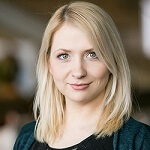 Williams is set to lead the firm’s new in-house government relations and …. Global Gaming has recently announced that it will be terminating its white label operations in effort to start focussing its attention on its B2C business. The white label operations for …. Betting start-up Luckbox has recently announced the appointment of Aleksander Dimitrov as the new head of product for the sportsbook as the operator prepares for the launch of its new …. 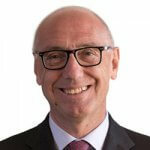 IGT CEO Marco Sala has told reporters that their recent solid performance was in large part due to their long-term contracts, a statement he made after the company revealed their …. 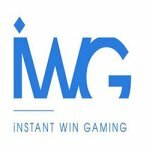 Online supplier IWG has recently announced a new partnership with the British Columbia Lottery Corporation, and will begin providing the lottery with a range of different online games. The IWG ….